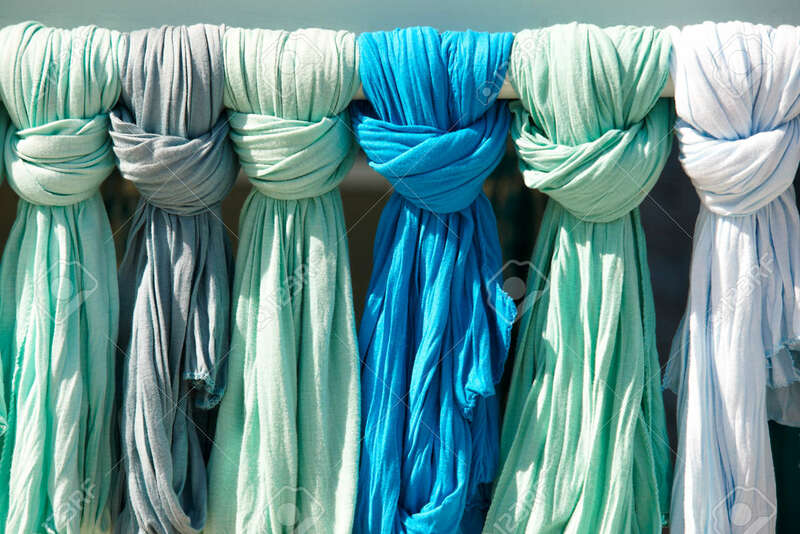 Green And Blue Ladies Scarves In A Tourist Shop. Crete. Greece... Stock Photo, Picture And Royalty Free Image. Image 31173682.